Looking for homes for sale in Center City? Read this first! What does it mean to live in CENTER CITY? At Maxwell Realty Company, Inc. we love this question, and answer it in the following manner: let your eyes gaze up to the newest COMCAST TOWER with 57 stories and topped by the FOUR SEASONS HOTEL, as well as, some of the most magnificent all glass curtain residential high-rises, such as FRANKLIN TOWER and 1900 Arch Street. Enjoy a thriving shopping and fashionista experience on WALNUT STREET. 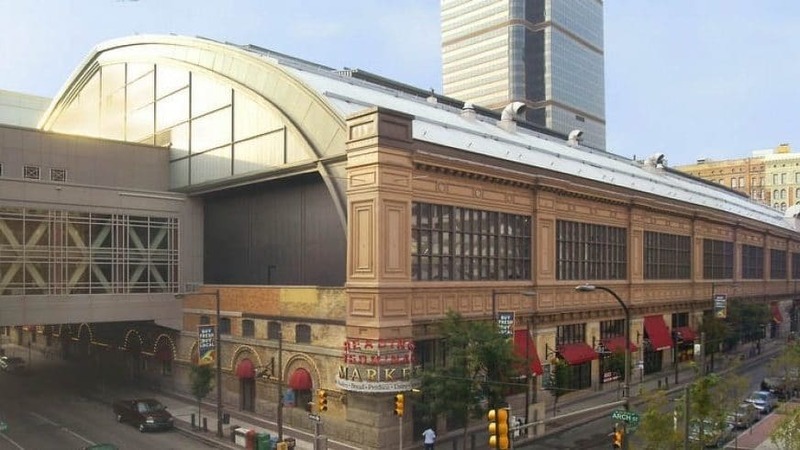 Shop and dine at the Reading Terminal Market. 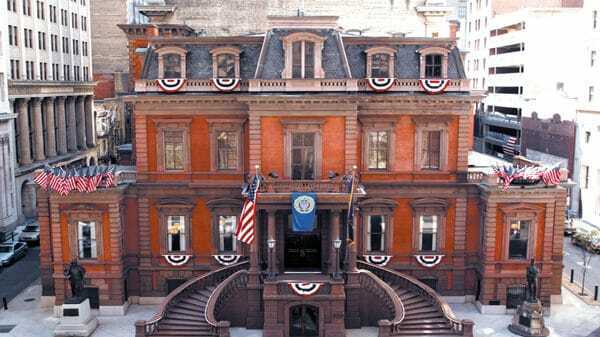 Or enjoy the magnificent properties, and all the activities they have to offer located on South Broad Street: THE UNION LEAGUE, The Bellevue, The Academy of Music and THE KIMMEL CENTER. Let Maxwell Realty Company, Inc. help find you, your Center City address today. Reach us at (215)546-6000.